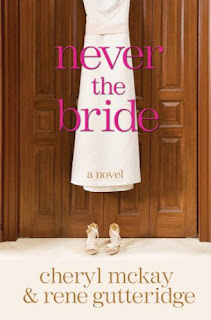 Never the Bride is the story of Jessie Stone. 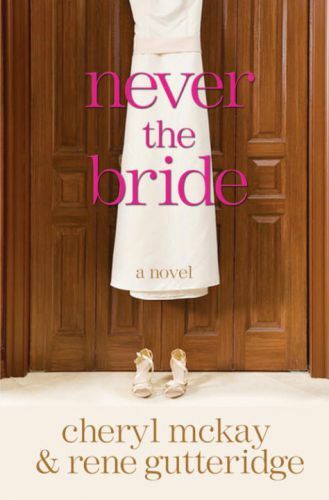 Since she was a little girl, Jessie has dreamed of her wedding day. Not just the wedding, but the proposal as well. And not just 'the' proposal... but hundreds! Yes, with her purple feather pen in hand, Jessie has spent most of her life planning that special day with that special guy. She has her story all written out... she just needs the man that fits into it. At 35, every man she meets is a prospect. She's wondering if this special guy will ever come along. But then... God comes along and wants her to surrender her pen. Can Jessie stop telling God how her life should be and let God write her story? Jessie is a strong, independent woman who is looking for her 'happily ever after'. She has such a quirky, fun personality that you can't help but love her. Reading along as Jessie is learning how to walk with God and surrender her will to Him helped me to look at myself as well. I love the style of the book... a fun story filled with heartbreak and humor... with a spiritual message in the mix. The other characters were just as great... Malia, Nicole, Blake, Brooklyn and Garrety... you'll love them all. Great book!